My little tube of DUO lash adhesive was getting old so I figured that it was time to buy new lash glue. 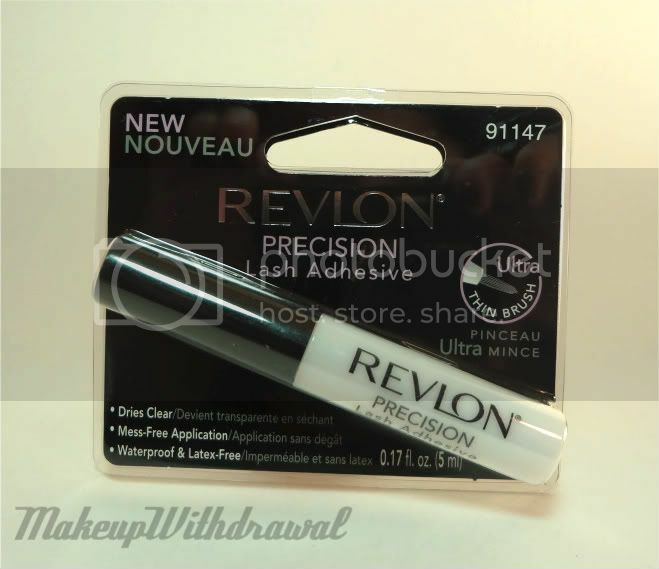 I wanted to try something different this time, and this new Revlon Precision Lash Adhesive caught me eye. I liked that it came in a tube with a little brush. 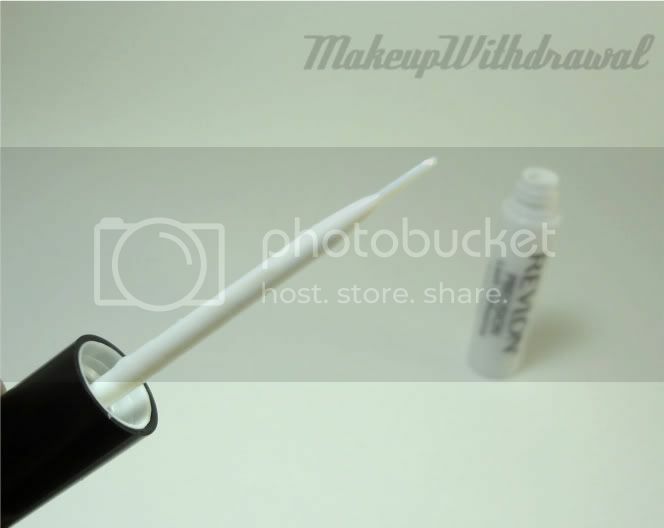 It's dead useful for carefully painting the glue onto the false lashes, and for getting glue where you really want it. Also, it's pretty great for touch ups (not that I had to touch up, it lasted all day) since lash glue in a squeeze tube is really not convenient on the go. Not to mention, if you happen to be new to applying lashes, it makes putting the glue on a little less tricky. 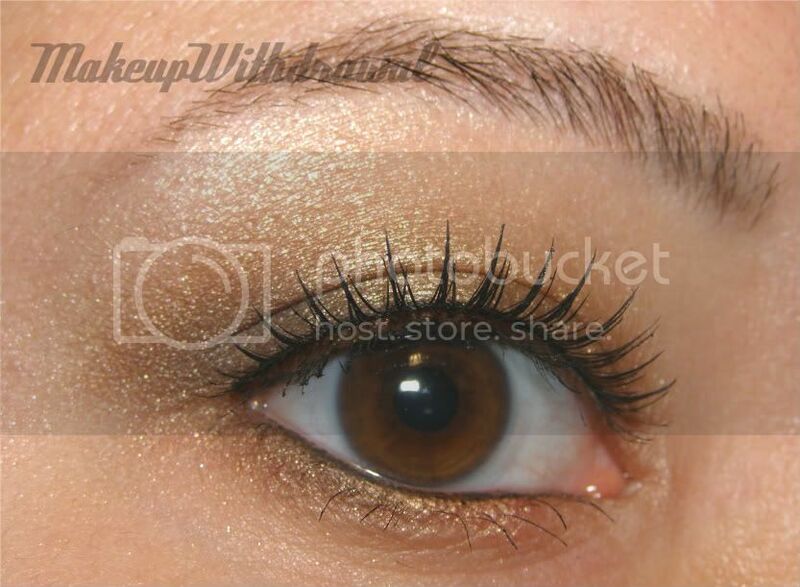 It's milky in color and appears blue against the black lashes. The watery consistency made it so that I didn't quite have enough on the false lash the first time I applied it, but the nice thing about the brush was that I could easily dot a bit more onto my lash line to help it stick. 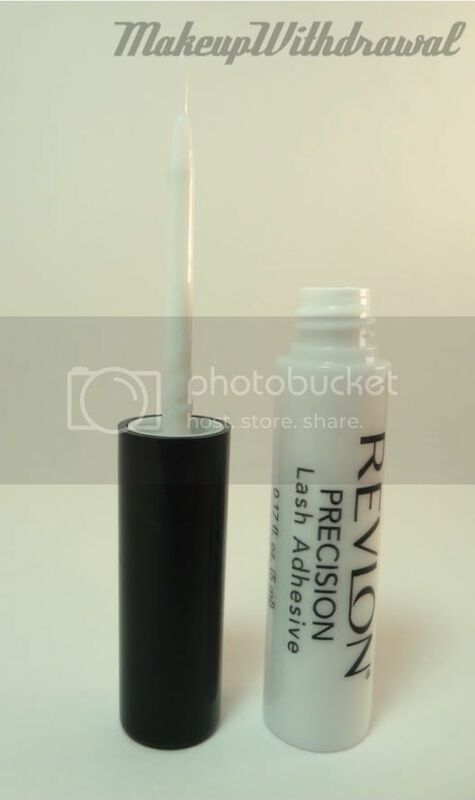 I like the consistency though and unlike DUO which you can sort of see if you apply to much, this Revlon Precision Lash Adhesive really dries invisible. 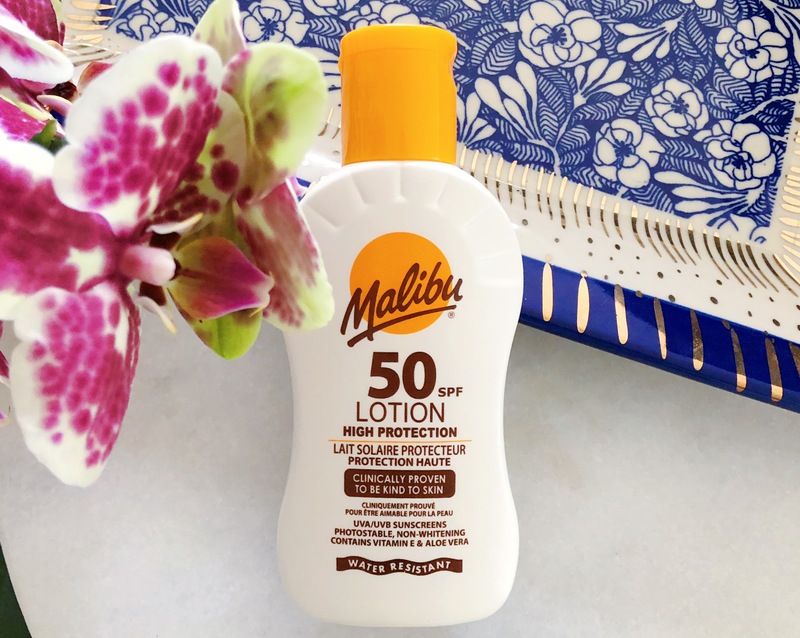 Here's a major selling point; it's latex free! This is great news for those with latex sensitivity. I'm very happy that I tried this new lash adhesive. I think it has a permanent spot in my makeup stash. It was $4.99 at CVS last week during the BOGO50% Revlon sale and for some reason it didn't ring up as half off (I think because it's technically a tool and the sale was limited to cosmetics) but the cashier marked it down for me anyways. If you wear false lashes, what glue do you use?